So you have just transitioned to the NBN or looking to move to the NBN network. Not sure about what you need to do, or who to call for the right advice? Having installation issues, like NTD installed in the wrong place? Informed that you require a private NBN certified internet technician to relocate your NTD? Need your NBN lead-in installed repair or replaced? Go no further ARCS can assist you with all your NBN requirements. ARCS Technicians are fully trained with years of experience on both Telstra and Optus networks you can rest assured you will receive a professional service from experienced NBN internet Technicians. Have you recently had an NBN technician install your NTD, but you are unhappy with the location of the NTD or your modem? Need a private NBN certified technician to complete or relocate your NTD. ARCS Technicians are fully NBN accredited to install. Relocate existing NBN services, Including Fibre NTD's. We can also rewire your home or office for your VOIP services. Repair or install data cabling and outlets to ensure your home or office network achieves the best performance over your NBN installation. Are you having a constant discussion's with your retail service provider over speed related issues? Have you been told by several NBN technicians the fault lays within your premises? Looking for professional advice from trained NBN Technicians to test and isolate your Internet issues. ARCS technicians have certified NBN test equipment to perform network isolation testing and provide a detailed report for you to give to your RSP. We can also perform isolation testing on your internal cabling, upgrade existing networks including sockets. Now you are NBN ready, your location will determine what type of NBN network you will be connected to. This can be a little confusing for most clients, trying to identify what network they are connected or being connected to. Even most RSP's (Retail Service Provides) sometimes are not aware of what is available in your area or even if the NBN is connected yet. So looking for professional advice or an NBN qualified Technician? ARCS Technicians are fully qualified to work on the NBN using state of the art certified test equipment currently authorised by NBN. 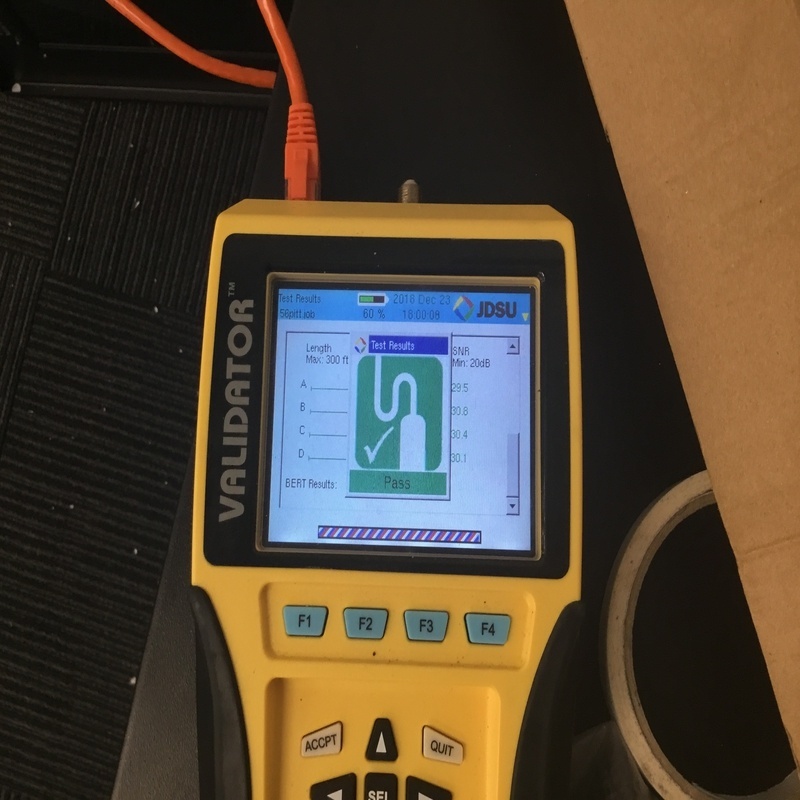 So whether you have a Copper FTTN connection, FTTP/B or even RG6 HFC you can be assured our Technicians have the right test equipment for the job. 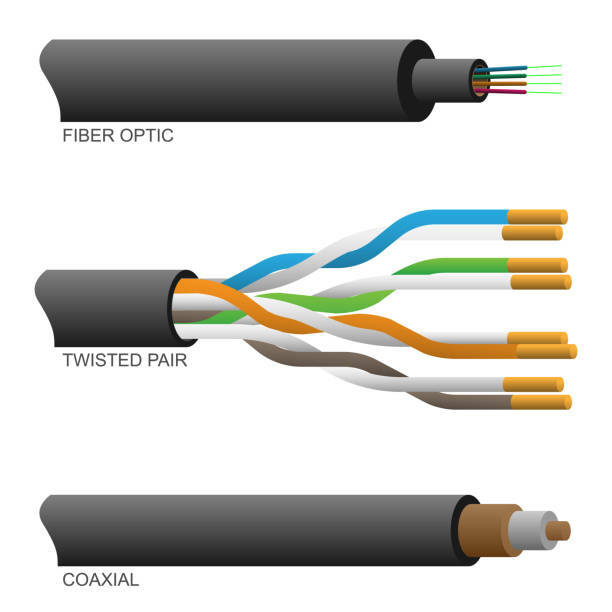 We can even upgrade your existing NBN lead-in cable to CAT6 this would be a great benefit to those on FTTC. Now you have NBN and experiencing issues with your home or office network? Informed your issue is beyond the MDF or network boundary, Need to have your network cabling and data outlets tested. We can also take care of all your network installation, testing and repair needs. Our senior NBN technicians are qualified in network testing and speed validation for point to point networks, testing each outlet. We can cover WIFI testing, installation of internal and external WIFI access points, for the home or office networks.